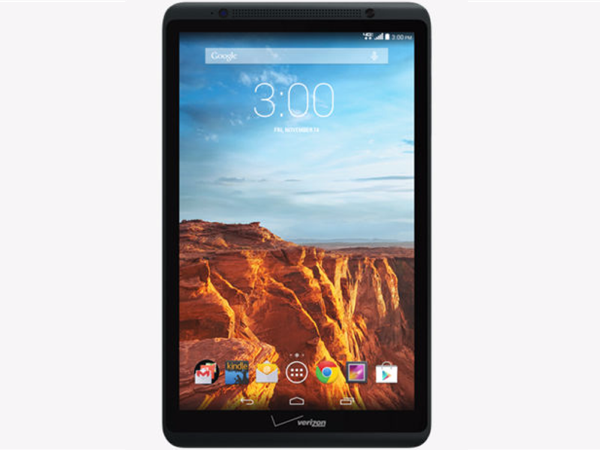 Can I Use My Verizon Tablet With Tracfone Wireless? My sister just gave me her gift Verizon Ellipsis 8 tablet. it takes a sim card ,I wanted to use a TracFone sim card for the tablet so I did a online chat with a rep and he said I couldn’t use it only works on smartphones but know that I can use it only for data it’s 4g. While your Ellipsis 8 tablet might work if you insert an already activated Tracfone Wireless Verizon network SIM card in it, Tracfone doesn’t officially support offer tablets or support Bring Your Own Tablet plans. You can try and use Tracfone service with the tablet, but it violates their Terms of Service and they can, in theory, suspend your account. As I said, if you put an already activated BYOP Tracfone Verizon SIM in the tablet, it will may work. But the problem is in order to activate your SIM you’ll need to enter the tablet’s serial number or MEID over on tracfone.com to see if the device is “compatible”. If it is you could proceed and activate it. You can check but I don’t think will be listed as compatible. I looked at the specs for this tablet and it looks like its only compatible with the Verizon network. Your other option is to find a prepaid wireless service that uses the Verizon network and offers BYOT plans. Verizon Wireless Prepaid does, you can see their plans here: Bring your own device! It’s hard to recommend other plans without understanding howe much data you plan to use. Thank you Bob, I also saw a sim card just for tablets. at Target from H20 I don’t know if it will work. H2O uses the AT&T network. Your tablet is only compatible with the Verizon network. How much data do you plan to use? Daily? occasionally? Do you have a budget in mind for how much you are willing to spend?